Perhaps it’s time to remove an entire wall in your home in order to make better use of existing space or make more room. We will design steel beams and provide a prompt report complete with structural calculations as per Building Control Authorities’ guidelines. We will also supply indicative partial plans, specify connections and padstones at no additional charge. 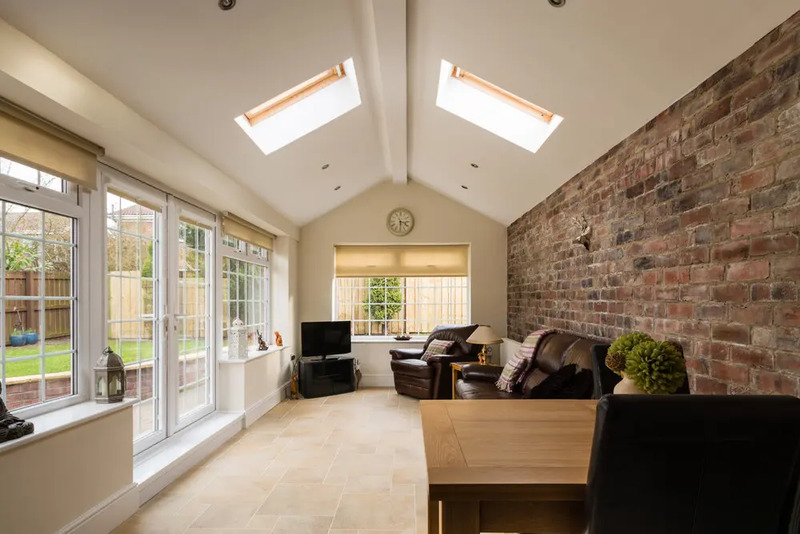 No matter what your plans are, we can help you make great use of that extra space by providing detailed structural calculations for all kinds of home extensions. Planning to erect a brand new building for your commercial establishments or perhaps build your own house from scratch? Given our sound knowledge of traditional construction as well as the latest off-site technologies, we’ll deliver the best structural design solution for every new build. If you’re looking to have a loft build from the ground up, our structural engineering team is ready to help. 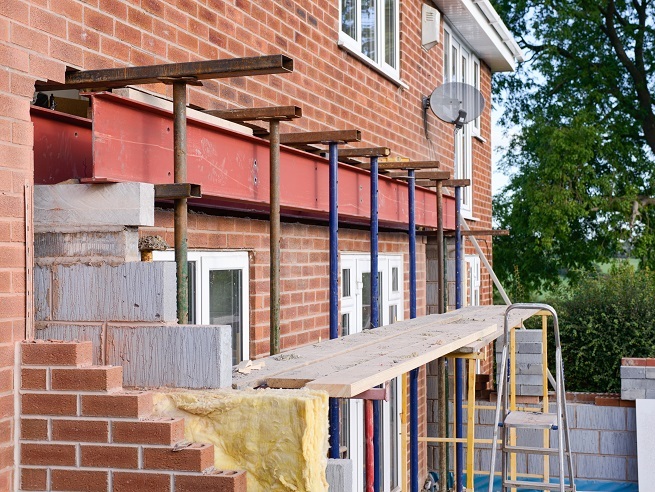 If you need to have structural alternation done to your existing loft, we’d love to help you expand that space in a cost-effective and efficient manner. If your garage has just become a store for junk, why not turn it into valuable habitable space? Make room for that much-needed study, bedroom or even an office. We would provide the structural calculations required by Building Control Authorities. We’ll provide a structural design and plan for your basement that Building Regulation Authorities will approve in a heartbeat. 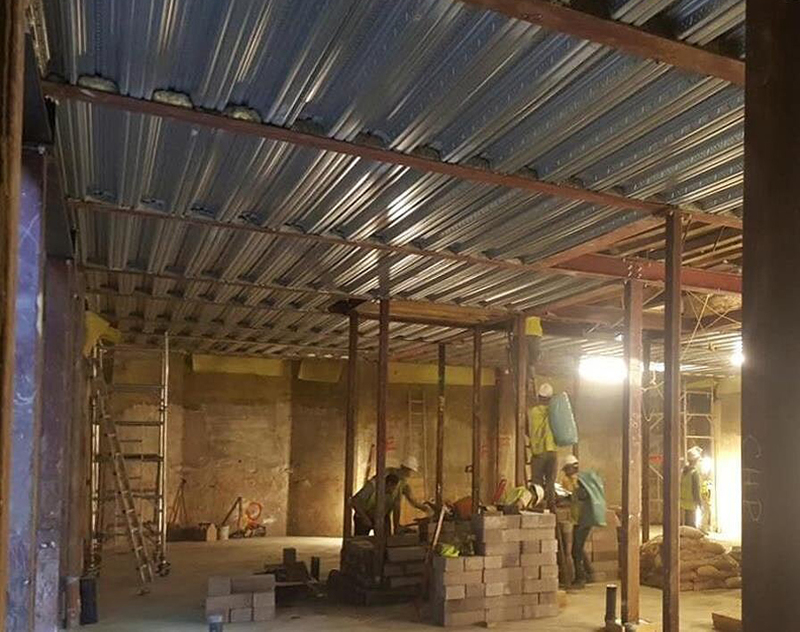 We believe temporary works is a vital component of any build. After all, they are required to facilitate permanent structure construction and then conveniently discarded once the build has been completed. Our impressive civil engineering and consultancy track record spans over many solutions – from agreements for highway adoptions, new access and new drainage to surface water attenuation and cut and fill analysis. Structural engineering focuses on the framework or ‘skeleton’ of structures, but particularly on designing those structures in a way so that they can withstand the day-to-day physical pressures and stresses they are subjected to. Sound structural engineering is all about making buildings, bridges and other large structures stable, safe and completely secure throughout the course of their life. Our structural engineers are highly knowledgeable and work within all the required safety regulations, using cutting-edge technology to deliver bespoke structural design solutions. More than deserving of 5 stars. Professional, friendly and very patient with all the questions I had (answered all). 100% agree with previous reviewer “quick turnaround and practical design”, high quality of service provided. Would I recommend? ABSOLUTELY…. A professional company who provide solutions at competitive costs and are an excellent organisation to deal with. So helpful and professional throughout the process. They very quickly came up with a solution to an issue that materialised. Very much appreciated. Good company to deal with. Simplify Structural Engineering LLP provided structural calculations and drawings for our basement, extension and loft conversion. Although the quote was the lowest, the quality of the service exceeded our expectations. Thank you for the quick turnaround and practical design!